This week is a special Shabbat, called Shabbat Parah. It is named after the special supplemental reading, called the maftir, from Numbers 19 that describes the process for sacrificing the Red Heifer. This portion is always read before the beginning of the Jewish month of Nissan. In biblical times, every person was required to bring a Korban Pesach, a Passover Sacrifice on the eve of Passover that was to be eaten during the Seder. However, only people who were ritually pure were able to partake of it. Therefore, right before the month of Nissan (the month in which Passover falls) a public announcement would be made that every person who had become impure must purify themselves, and be extremely careful not to become impure before Passover. 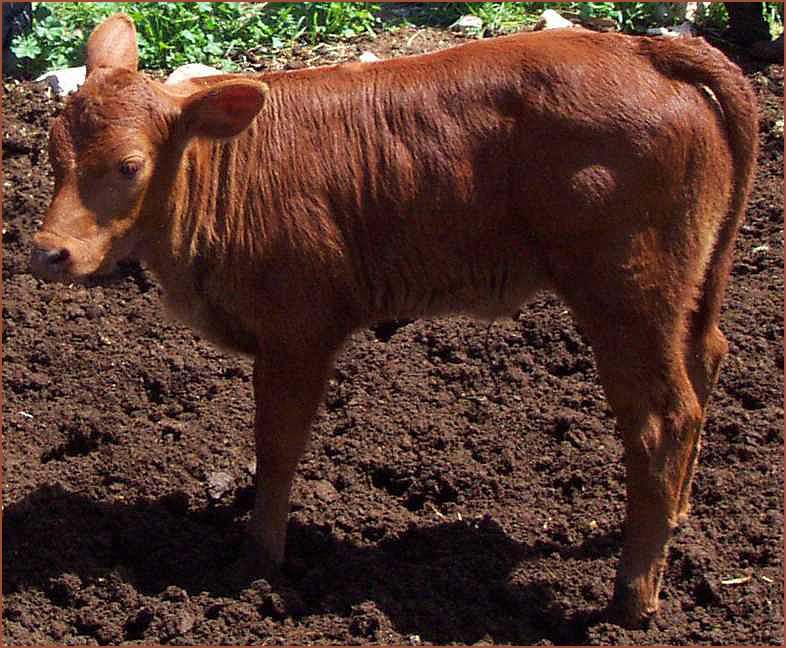 The parah aduma (red heifer) represents the quintessential chok (a divine decree without any seeming rationale). 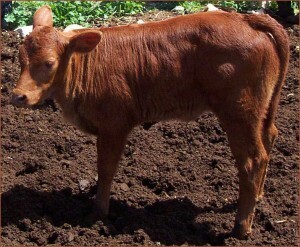 The ashes of the Red Heifer were used for purification. Through the death of a calf, the Tabernacle, its furnishings, and those who served were purified and ritually cleansed to serve in the presence of G-d. The ashes were also used to purify someone who became ritually impure through contact with a dead body. In Likutei Halachot, Rebbe Nachman explains why this special portion (Shabbat Parah) is read after Purim. In the course of our victory over Haman-Amalek, we become defiled through contact with death and evil, and need to be purified. The Sfat Emet further explains that tumat met (impurity from the dead) is a function of mortality, which entered the world as a result of the primordial sin of Adam who ate from the tree of knowledge. According to Rabbi Zvi Leshem, man’s desire to be all knowing like G-d, placing the value of knowledge over that of faith, led to his downfall, bringing death and impurity into the world. Ritual purity comes through the willingness to serve HaShem even in a reality permeated by doubts and confusion. On this Shabbat Parah we focus on a cow. Although this does not make any sense to our rational minds in the modern age, there are significant reasons. For it is not about us, but about HaShem. The purpose of the red heifer is to to bring forth purification and life where there seems only death. This entry was posted in Uncategorized and tagged Pieces of Parasha, Shabbat Parah, torah. Bookmark the permalink. 1 Response to Holy Cow! The sacrifice of the parah is the only one that takes place outside the Temple. This shows that even the holiness of the Temple is dependent on a sacrifice made outside its courts. Sounds like the One who suffered outside the gates followed in this holy pattern.